This year can be truly named the year of an undercut return. The 20s popular hairstyle is coming back with triumph! But then long locks on top and short cutting on sides were popular. That is why the trend has come to men haircuts first. But fashion is a changeable miss so there won’t be any 20s’ and 30s’ copies of an undercut. At the era of its popularity this haircut had lots of names but the one that was remembered as we know it today gained its name because of the disconnection between the back, the sides and the top. It looks as if your hairdresser has forgotten to finish the style. Here are some photos. If you decided to have it, the first thing you have to do is to ask your hairdresser if this haircut will work on your hair. This style is made either with a pair of scissors and a comb or with clippers. The second variant is better because you’ll have the best effect with it. If you don’t want to have your sides too short, you may ask your barber to set the clippers on number 3. If the hair is thinning on your temples, the best option for you is to cut the sides extra short to hide the con. 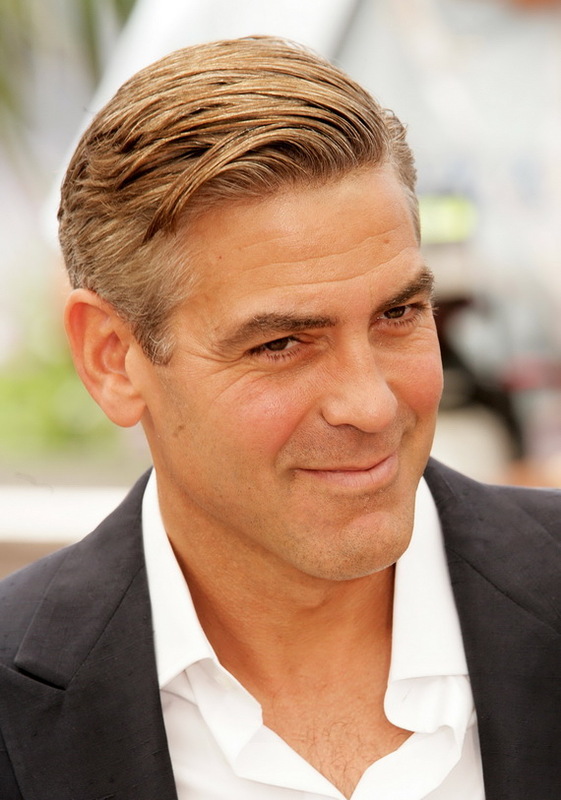 An undercut haircut for men is suitable for those with angular features, as it greatly complements such haircut. To make your haircut look nice you’ll have to visit your barber quite often as well as use the right hair products. If you have hair that grows fast, you will need to have the undercut trimmed every two weeks to keep its unique shape. This haircut suits most of the hair types, preferably wavy, medium-curly, or straight hair. A popular version of undercut, bowl cuts are still in trend. The celebrity who made it so memorable was Moe Howard of The Three Stooges. It is a little longer and shaggier variation of the bowl cut. Mop-top undercuts have been worn by The Beatles, and Zac Efron is currently sporting it too. The undershave cut is an extreme version of the undercut when the sides and back of the head are shaved, leaving the hair long on top. 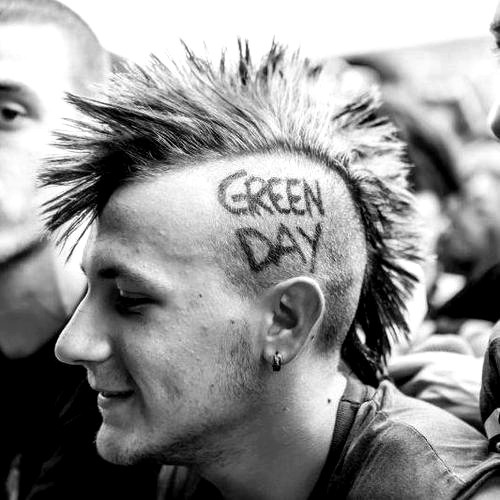 This variation of the haircut is popular with punks and goths. They are also sported by skaters and metalheads, who grow the hair on top long and tie it back. This undercut style is popular with Emo men. The difference of this haircut is that they brush their bangs all over their eyes and let them fall. The top is styled up. Whichever version of an undercut you choose you’ll look stylish. The best side of this haircut is that you can grow hair to a length that you like. There are no limits when it comes to the question of length, although it shouldn’t pass the ear level. 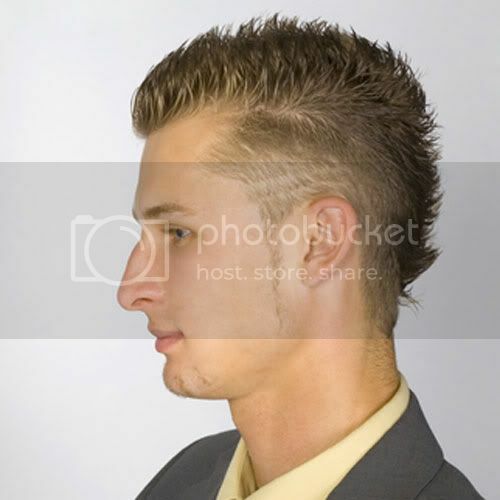 A Mohawk variation of an undercut haircut for men is visibly shorter around the skull and a short stripe of hair is left on top a little above the nape of your neck. If you dishevel your undercut, you will even look sexier. Style it with a good quality gel, take the top hair in a grip and leave it to dry. A stunning look is guaranteed! If you are still not satisfied with the reflection in the mirror, add a contrast of two colors to highlight the hair. Dark brown and blond will do their job and a model’s look is fixed. If your hair isn’t wavy or curly, add some volume to it. Just use a little hairspray onto the roots. It looks great on middle-length hair. Otherwise, you will get an extreme look. But maybe that’s what you are looking for!